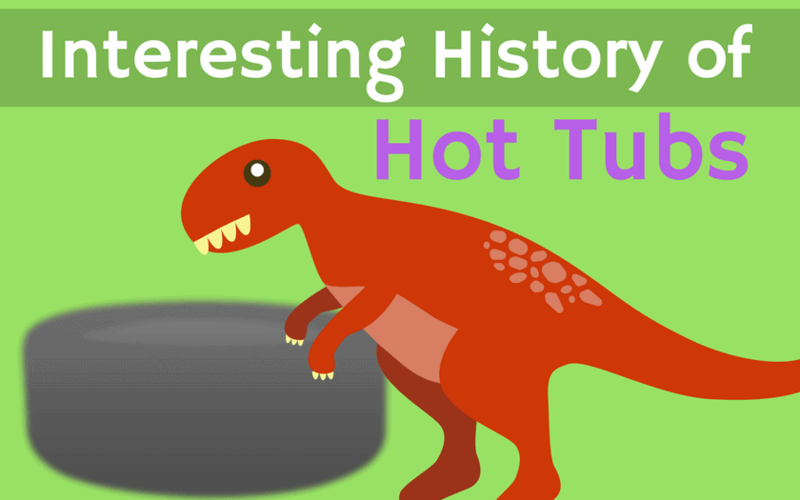 Interesting history of hot tubs - What is the first hot tub in the world? A hot tub is a container that is filled with hot water to stimulate the feeling of pleasure and relaxation. They are commonly known as Jacuzzi and are intended to be used by multiple people at a time. The feeling of pleasure comes from the hot water soothing the muscles. This, accompanied with optional water jets or air bubble jets, can be compared to having a warm massage. The water jets are a feature that is only found in modern hot tubs. In fact, modern inflatable hot tubs are very different than the earliest models of spas. It was believed that hot tubs were first used by man even before antiquity. During this period, it is believed that man used calderas that were filled with hot stones as their version of a hot tub. Aside from calderas, a man was also able to use small pools of water as hot tubs. The first written account of a man using a hot tub was about 4,000 years ago during the time of the Ancient Egyptians. Archaeological evidence shows that man used hot water baths for therapeutic purposes during this time period. A popular example was during 600 B.C. when King Phraortes of Persia demanded that a hot tub is built from solid granite. The written record of famous Greek philosophers such as Plato and Hippocrates indicated that the Greek people understood the therapeutic value of warm water. Their version consisted of a hot spring around which elaborate structures were built. During this time, bathing was open to the public. In fact, public activities were oftentimes done around public baths. The Romans were the first people to actually build artificial hot tubs. Their version of a hot tub was very large and could easily accommodate 100 people at a time. Romans sought hot wells and would dig around them to create a small pool of water. Eventually, the pool would become large enough and establishments were built around these pools. The Romans were also the first people to actively use hot water baths every day. Romans would first do their routine workout and then relax afterward in hot baths. The Asian people are known for using items that can be found in nature. It is only fitting that they also use natural hot springs as their hot tubs. In Japan, a hot tub consisted of a wooden box that was filled with hot water. The box can only accommodate one person and was usually used for private purposes. Public baths are oftentimes found inside inns and are essentially hot springs. Native Americans have enjoyed hot springs ever since the 1700s. It was only in 1958 when home spas would begin to surface. The home hot tubs were essentially large barrels that were filled with hot water. The use of these hot tubs continued on until 1970 when fiberglass and acrylic were used for spas. From then on, a number of attachments have been added to hot tubs including water jets and filtration systems. The newest invention is inflatable hot tubs, which are both sturdy, lightweight and affordable. Where was the hot tub invented? Despite Roy Jacuzzi being born in Italy, he invented modern hot tub with fully integrated jets, plumbing, filtration and heating in 1968 in California where he emigrated.